NW Portland Cannabis Kitchen For Sale. This business is an artisan edible and cooking oil boutique processor. Currently operating under a lease with an option to purchase the property. 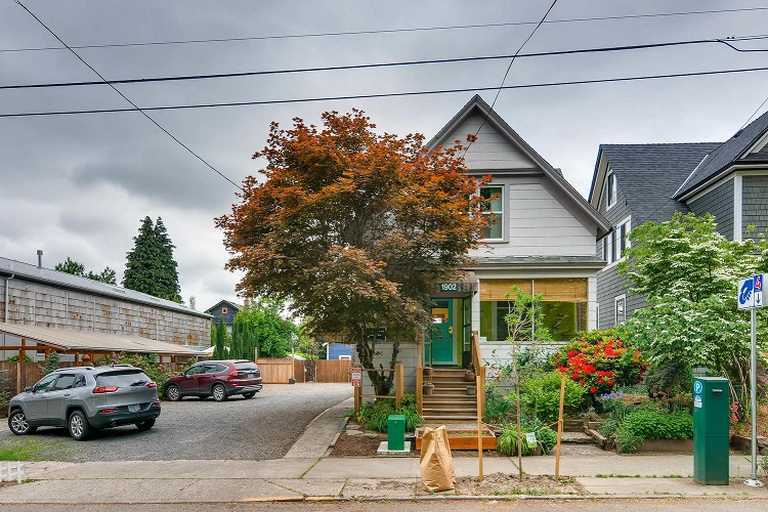 The property is located in the prime Alphabet District of NW PDX!